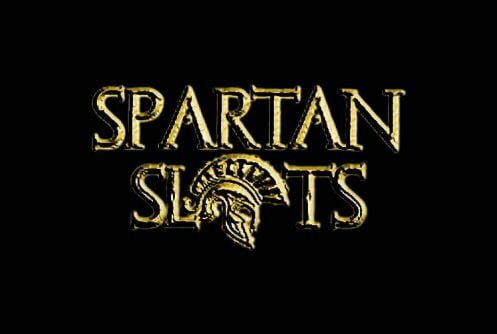 You’ve most probably heard the saying: ”This is Sparta!” Spartan Slots is an online casino that runs on the Top Game, Rival and Betsoft platforms. The website of the operator is pretty Spartan, pardon the pun. It’s easy on the eye, loads super fast and not cluttered with all kinds of sales pitch. The Spartans were an ancient warrior race that came to prominence during the battle of Thermopylae where 300 Spartans and their allies took on the might of the Persian army. The games offered are well tabulated and divided into slots (the majority), video poker, table games, towering jackpots, bingo, keno and scratch cards. With more than 150 games and top-notch promotions I’d say the operator covers all angles. Players from the United States of America and from the rest of the world are accepted. The site has been in operation since 2010. The casino carries a legitimate license and operators under the laws of Netherlands Antilles (Curacao). Apart from the quality games that can be played, first time players receive no deposit and sign on bonus to try out the games. 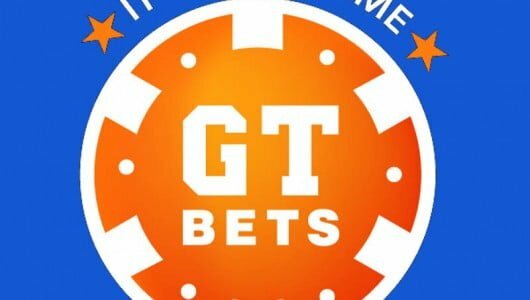 Loyal depositors receive cash back on losses, comps on certain slots, can participate in tournaments and can included in the site’s VIP program. A quick heads up. The best time to play at the casino is during the graveyard shift. Apparently the games are looser than during normal hours of the day-beats me to be honest. 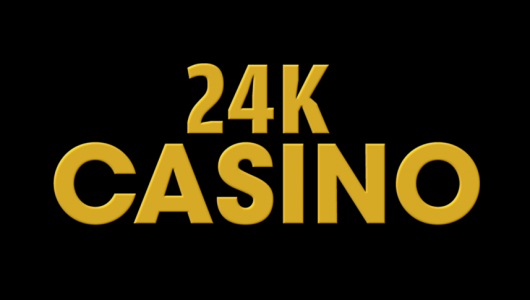 If it’s your visiting at the casino you’re welcomed with a sign on bonus package of up to $5,000 and a no deposit bonus chip of $25. To qualify for a bonus you must deposit 25 credits. The bonus of 500% up to $5,000 is strung out over 5 match bonus deposits of up to $1,000. Come to think of it it’s the largest match bonus I’ve seen to date. Due to size of the bonus percentage discretion is advised. The play-through attached to each bonus is 25 times the deposit and bonus sum. Games like slots contribute 100% towards the weighting of the bonus. While video poker counts 20% and games like roulette, casino war, mini-baccarat and keno contribute 10%. One thing I can guarantee you at this site you’ll never get bored. For every day of the week there’s some form of promotion on the go. You’ll receive comps, cash back on the cash you’ve lost and then there’s the site’s VIP program. It’s divided into 6 ties. It begins with Bronze Club and ends with Ultimate+Club. As your standing on the VIP table increase so will your perks as a player. You’ll receive special bonuses, cash prizes, holiday gifts, faster cash outs and a dedicated VIP manager. If you’re one of those players that travels a lot and enjoys placing the odd bet from your tablet or smartphone you’re in good hands. The game suite of Spartan Slots run on the latest HTML5 software. 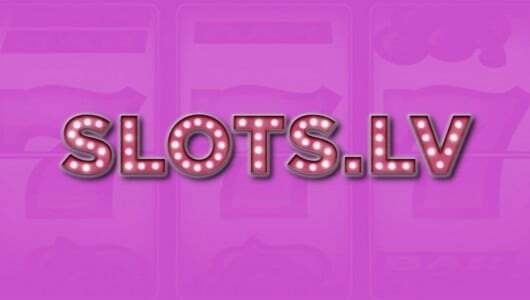 You can play the latest Betsoft or Rival slots. If you’re not sure how the rules of each game works consult the paytable first. 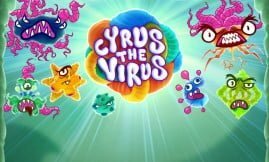 It gives you an overview of the highest paying symbols and bonus modes (free spins, scatters, wilds and multipliers). Across the 3 software platforms (Top Game, Betsoft and Rival) 150 casino games are listed. Table game players will be disappointed to find out that only a limited variety of blackjack and roulette games can be played. Other card games listed are craps and casino war. Video poker players might want to look elsewhere only 4 varieties are offered. But I’m glad to see that Jacks or Better, deuces Wild, Deuces and Joker and Joker Poker are on the menu. I’ve played Jacks or Better in the demo mode and noted that even in the free mode it’s tighter than usual. Normally house edge is 1.5%. When playing video poker always bet the maximum amount of credits (5 credits). The slots machine are in vogue. In other words they constitute the bulk of the games and also the most popular. The pick of the lot are New Tales of Egypt, Alkemor’s Tower, Lady of the Moon, Lost, The True Sheriff, Rooks Revenge and Barbary Coast. The Betsoft 3D slots offer huge jackpots, they’re quite loose, are highly entertaining and a plethora of free spins coupled with multiplier wins. 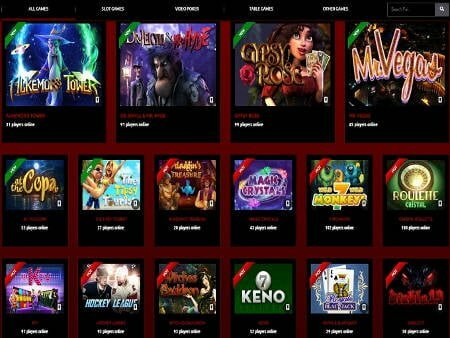 A web casino that’s been online for more than 6 years must be doing something right. Overall support is on point and can be contacted through live chat, email ([email protected]) and telephone. The Frequently Asked Section provides concise answers on what to do if you lose your login details, what happens when a game freezes, how to cash out, bonus info and payment options. 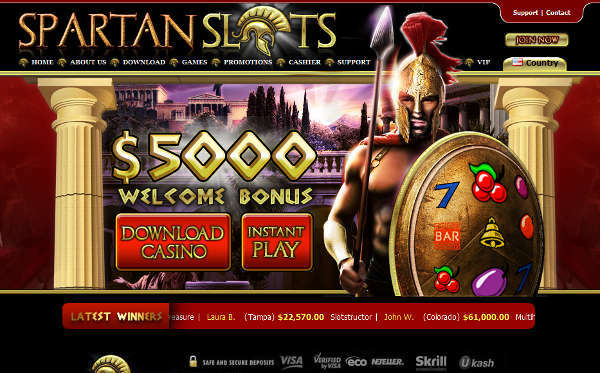 The games offered at Spartan Slots Casino are tested regularly by an external third party. It means that they offer you a fair chance at winning and have not been tampered with. The average payout percentage for all the casinos games is 96%. But the RTP (Return To Player) audit report is not listed. You can wager in American Dollars, Euros or Great British Pounds. Withdrawals through ewallets are cleared from 24 up to 48 hours. Bank transfers take 7 to 10 business days, credit cards up to 3 days and checks up to 12 working days. Normally the pending period on any withdrawal is 72 hours. Manual flushing is not allowed. Credit cards used by U.S players will be subjected to processing vagaries. Players can fund their accounts with several banking methods. Withdrawals at the casino are limited to $35,000 per week-depending on your VIP level. I’m happy to see that progressive jackpot wins are excluded from this amount. If you manage a win of $1 million you’ll be paid out in full and immediately.